No longer do these films suffer from the tired trope of "bad genre film-making," and "oh, for sure that film will get 'best special effects' or 'best costume work' and that's it." 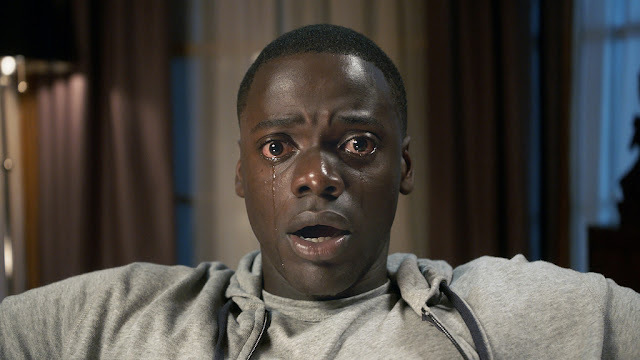 And those artsy type of horror films honestly take top honors for sheer quality in film-making, cinematography, acting, and direction but really fail to deliver the quality scares we absolutely love to eat up. 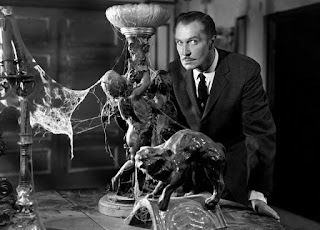 What about some great horror films that not only show up as true masterpieces while actually curdling your blood? The kind of films that hearken back in the day when Dracula was KING and the Wolfman was a GOD? We're seeing it all come back now, and the sad B-movie flick's taking a backseat (although in all honesty, I love a good raging cheese romp with fake blood just as much as the next horror freak). The film really needs no intro at all given the fact the film was nominated for a Golden Globe and ACTUALLY won an Oscar -- and it's a horror film. Did you catch exactly what award it won? Perhaps you forgot. Anything Guillermo del Toro does is a bit creepy. Granted, not so disturbingly scary that you pee in your pants. His work undoubtedly are masterpieces -- after all, look at Crimson Peak (which truly earns an honorable mention here). 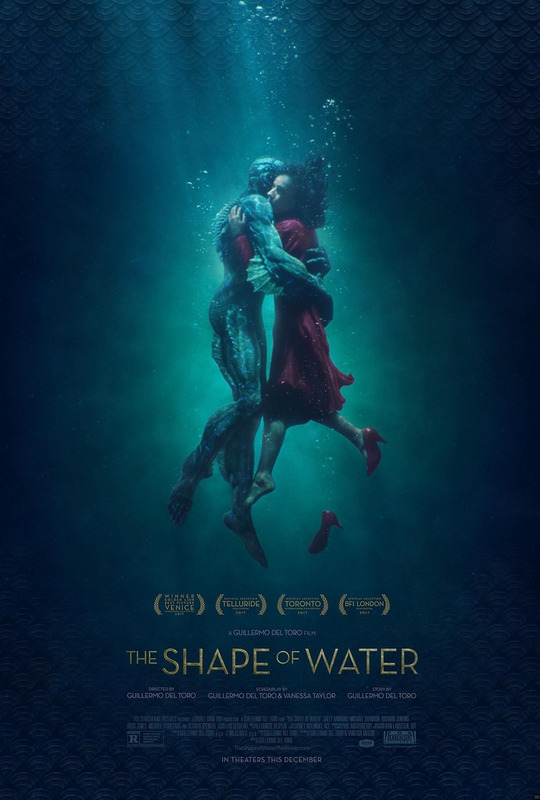 But the SHAPE OF WATER absolutely killed it, and here's why. We're not lacking with high concepts, and this is about as tall as you can get -- but also done so eloquently. If you're skeptical, just listen to this guy: he's an expert on the horror genre. In theaters right now. Watch it. Beware, though. It's a bit disturbing like some of the other stuff we've been seeing lately: Mother!, Sinister, stuff like that. This movie, though, may have turned the entire trope of the movie review and audience reaction clearly on its head based on this. Won't that always be the case? Of course. Film excellence is subjective. I met someone once who actually hated Francis Ford Coppola's remake of Bram Stoker's DRACULA, for instance. 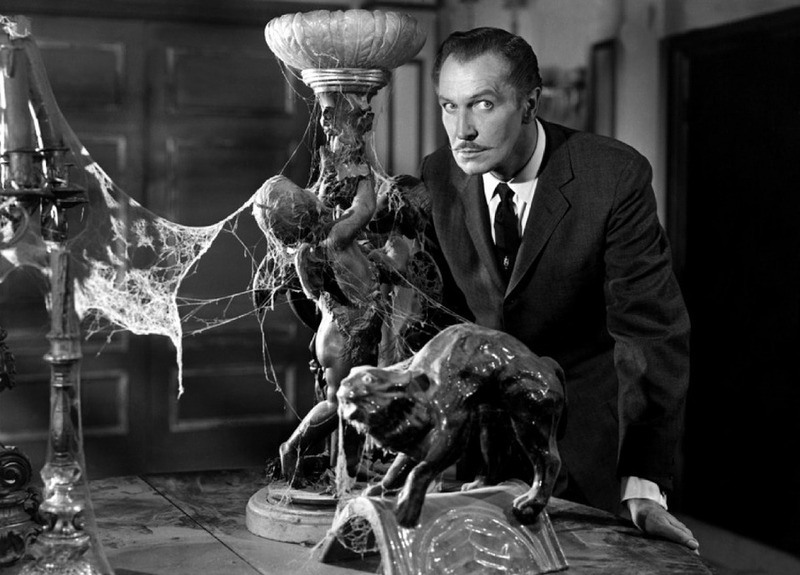 But you can't deny: these films are now heralded as cornerstones of the horror genre. Let me know if I missed any other gems that should be included, please. Because, honestly, as much as I love the horror genre, the list should be even bigger!